Picking out the most memorable moments in the Halo franchise is fraught with difficulty, and yet when you sit down to do it, certain moments do stick out. It’s those spine-chilling cutscenes that live with you long after the credits have rolled, or those breathtaking plot twists you didn’t see coming. 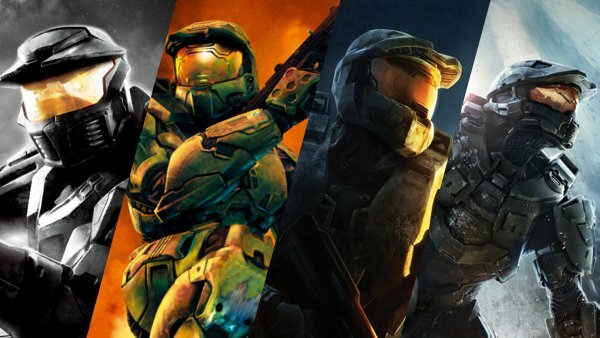 Together, Master Chief and his sidekick Cortana have taken part in some of the most memorable moments in all of gaming, and it was my unenviable task to pick the best of the lot. Some you’ll agree with, some you won’t, but rest assured, these have been chosen in good faith. After sixteen years of memories, this article is a small thank you to Bungie and the entire Halo team. Of course, heavy spoilers lie within, so tread with caution if you’ve yet to play every entry in the series. Otherwise, get ready for a trip down memory lane.